hrrrmmmm thats impossible! 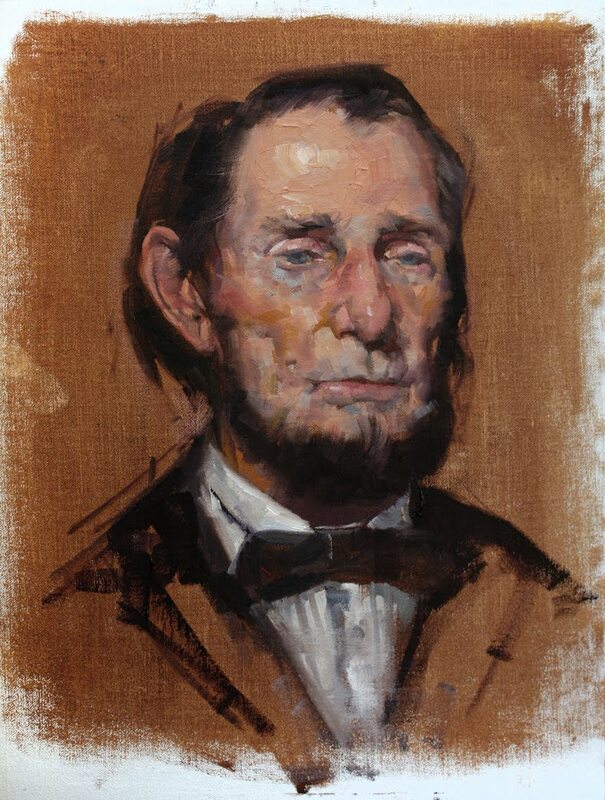 Lincoln has been dead for 146 years. Hey Gabe- to the day as I have been informed. Weird huh?